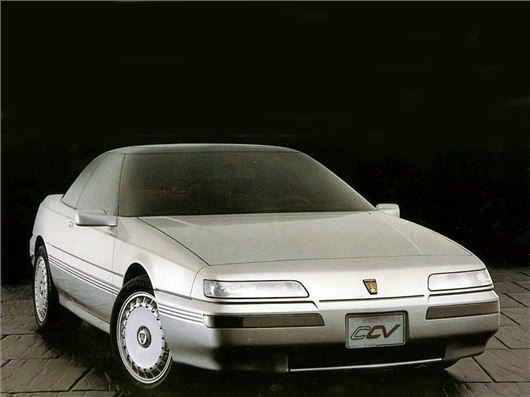 The Rover CCV (Coupé Concept Vehicle) was the second major concept car created by Austin Rover in the space of six months - and at the time of its launch at the Geneva motor show of 1986, it looked like a bit of a world beater. Unlike the MG EX-E, which stormed Turin in 1985, the Rover CCV looked semi-production ready, and acted as a toe-in-the-water marketing exercise to preview the styling of the Rover 800 and sound out potential buyers of the coupe version. As it was, the CCV was an extremely handsome car and it adopted the running theme in all Austin Rover projects of the time – slim headlights that bracketed a slit-like grille. 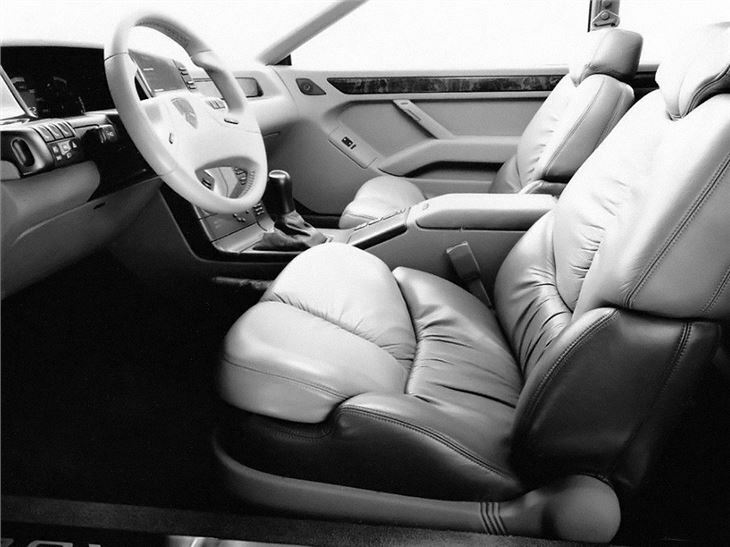 The interior was also mocked-up for his prototype and boasted solid state instrumentation and a dashboard mounted CD player (very novel back in 1986). The styling was credited to Roy Axe and was judged an unqualified success. Many US dealers took on Sterling franchises on the strength of the CCV – and it proves a bitter disappointment that it never actually became a production reality. 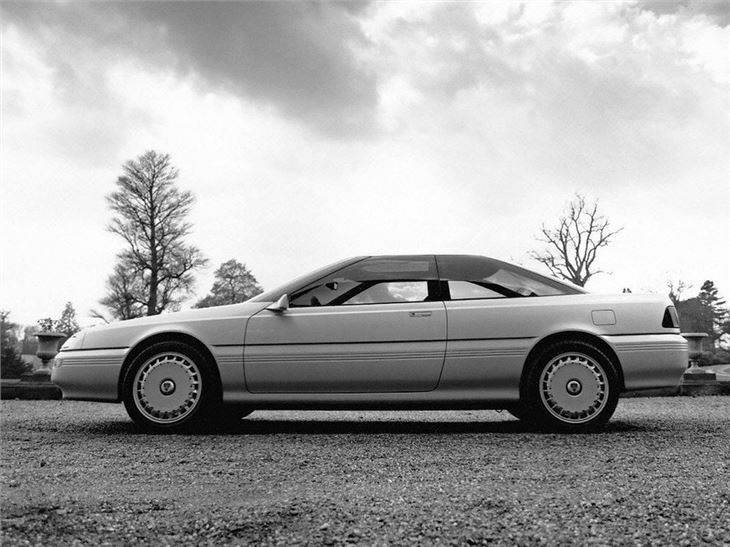 The concept was investigated seriously by the company, but a lack of commitment to it by the management backed up by disappointing sales of the Sterling in the USA meant that it was continually put back. Roy Axe commented, 'Of course, with a show car designers are also spared the restrictions of current production technology and cost considerations and so I also felt the car should reflect some of the character of the MGEXE in terms of the all transparent roof. In this case the roof was not as radical as the EXE due to the proportions and end use considerations of a coupe but the idea worked well. 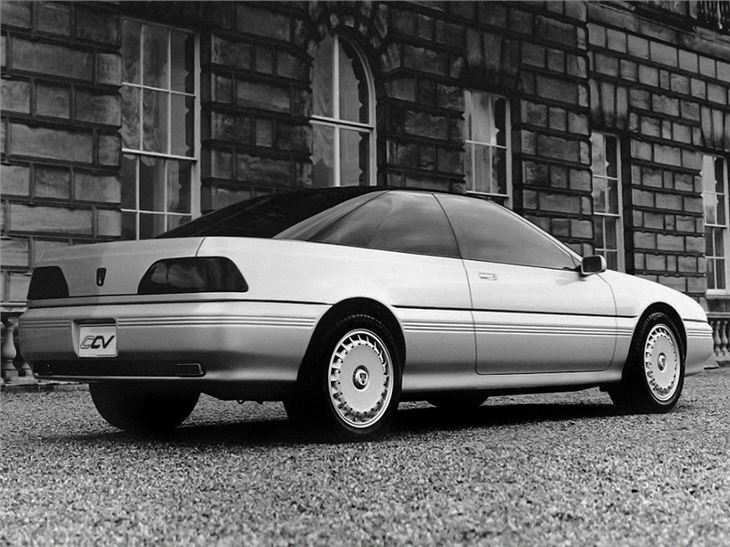 The tragedy is that the CCV didn't make it to production, although the Rover 800 Coupe would end up being a conceptual evolution of it, some five years later. But then, Rover had pulled out of the USA, leaving the car with potentially its biggest market no longer open to it. Such a shame. 1968 Rover 3.5 P5B Coupe Automatic. Only 44,000 Miles Recorded. Stunning Car.